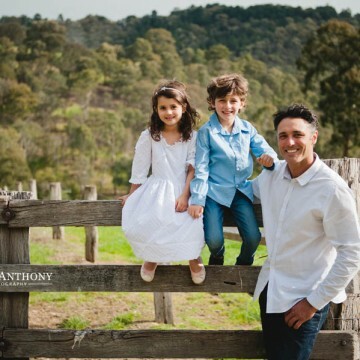 We had a wonderful afternoon photographing this family on a rural property in Wattle Glen. Only 10 minutes from Eltham/Research, down a few dirt roads and you’re on the outskirts of Melbourne and the Yarra Valley. Away from the hustle and bustle of city life, it’s a great place to relax and explore.